Portland via Instagram! | Oh, the Places We See . . . Ever take a quick, unexpected trip? Sure you have. And we are, too. Headed to Portland, Oregon, a city that’s been on our Bucket List for years. Then on to the coast of Oregon for a few days! And we’re trying something new. We’ll be posting and writing (a tiny bit) via Instagram. So, if you haven’t followed us yet, click here and join us. 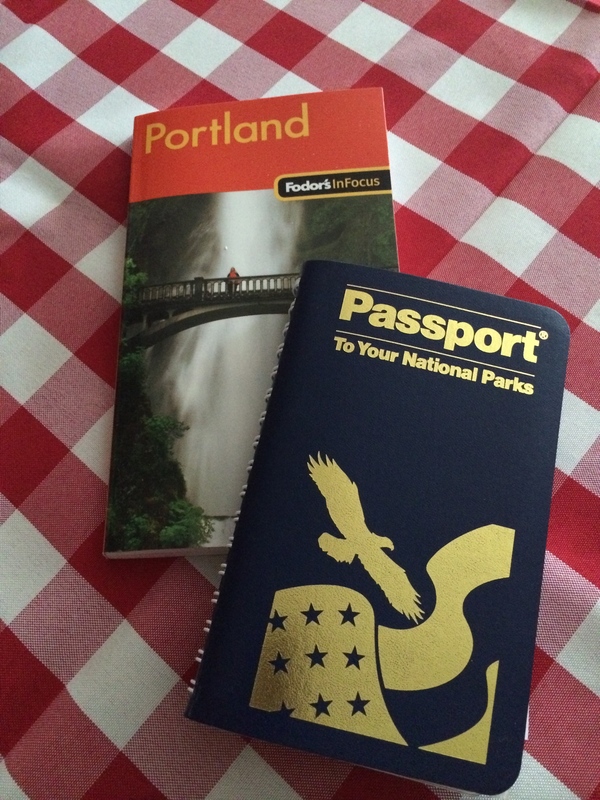 July in Portland-and-beyond is in our future! This entry was posted in Travel and tagged Instagram. Bookmark the permalink. 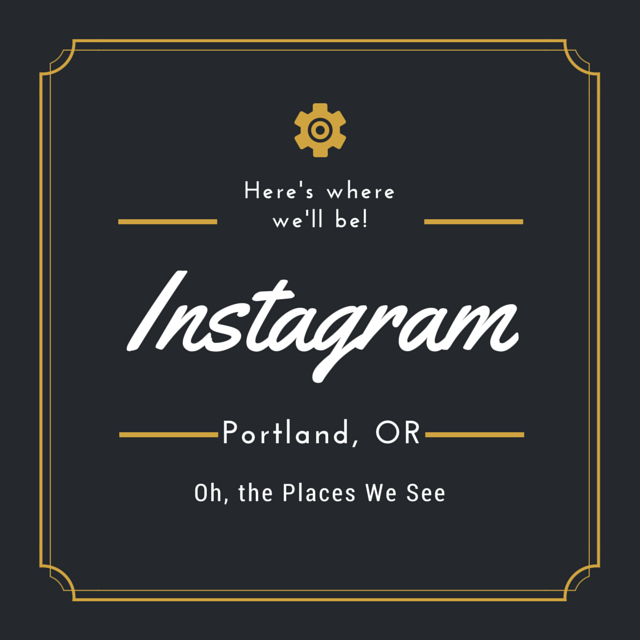 10 Responses to Portland via Instagram! It was a great trip. We love Oregon — people, parks, mountains, waterfalls, all! If I get my act together, I’ll share 20 sites we loved best. It’s in the works! Ah, you’re in my home town, Portland, Oregon. Best place ever. Have fun! We have enjoyed Portland and the parts of Oregon we’ve seen so very much. What a great state for outdoor activities, arts, and nature. Oregon just may have it all!!! Cool!!! We’ll be following! Have a great time. Yay! I’m trying Instagram, because I have a hard time enjoying a trip and blogging at night. (Not that I do that that often.) So, we’ll see. Some other travel bloggers do it, so I’m givin’ it a try! Enjoy your trip! Portland is a great city and the OR coast is beautiful! We’ve wanted to go for so long and this opportunity popped up. From what we’ve read and seen on the Internet, we’re in for a great treat!